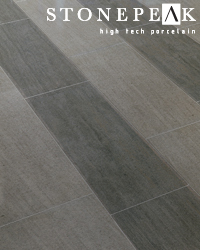 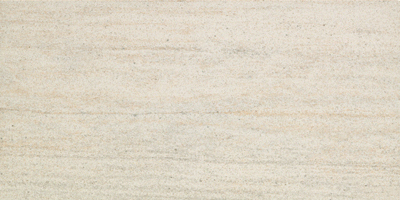 Materia is a colored body, unglazed porcelain series, classic in feel yet perfect for contemporary spaces. 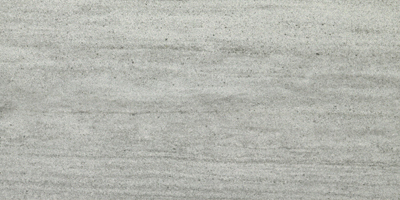 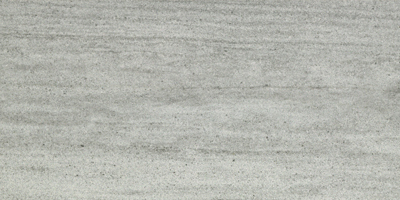 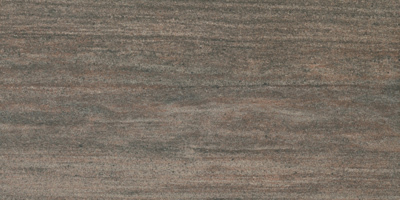 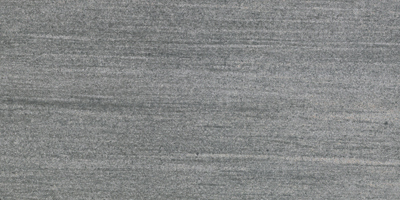 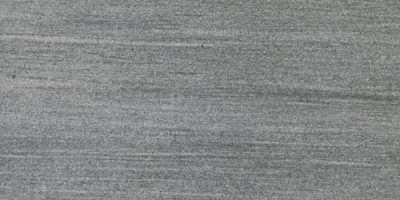 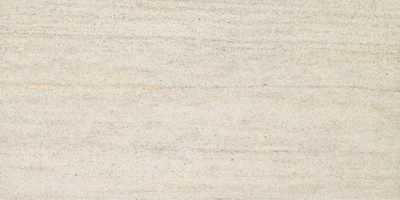 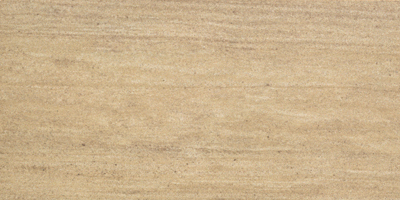 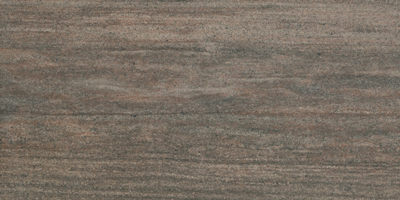 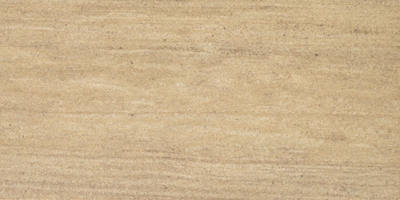 Materia comes in plank sizes and decorative mosaics in either 1x1 or a 12x24 sheet of small linear planks. 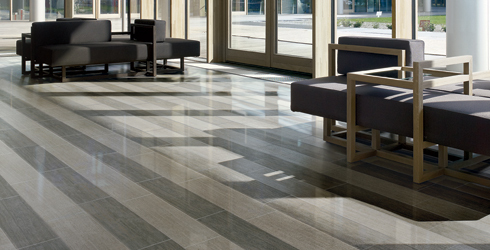 This series is available in both honed and lappato (semi-polished) finishes and comes in the following colors: Pearl, Sisal, Platinum, Heather Grey and Leather.